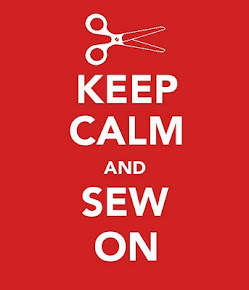 I've been participating in a quilting bee with some long time friends for the past year and we are starting another year of our Quilting Bee this month. It runs from October 2015 to October 2016. So keep an eye out for more blog posts. Several of the Quilters I've met in person and have known for many years and the others I have yet to meet in person but have know them through blogging and the quilting community. They are all amazing and talented women. 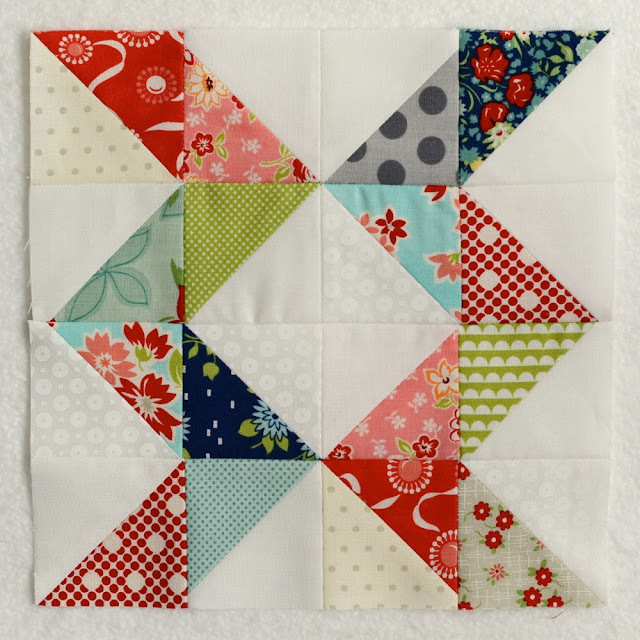 You can check out our Blog at Bee's Knees Quilting Bee to see current and past blog posts. 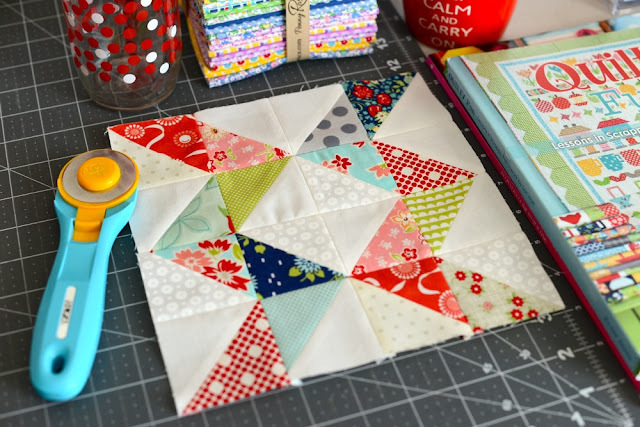 The Quilting Bee began in 2012. This months block is for a sampler quilt that my friend Sherri McConnell has been working on for a few years and she decided to enlist our help in making 12 more blocks to add to her quilt. Each block that she mailed out has a different configuration so it will be fun to see her quilt when it's done. 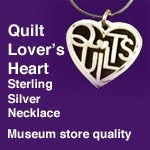 You will want to visit her blog at A Quilting Life to keep up with her. 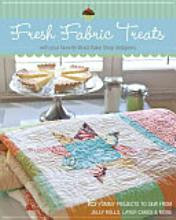 Sherri is very talented and currently has two books out called A Quilting Life: Creating a Handmade Home and Fresh Family Traditions. 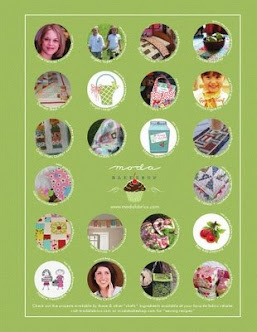 Sherri along with her daughter recently designed a new fabric line for Moda Fabrics called Bright Sun. The fabric collections is expected to ship to quilt stores in November 2015. I had a lot of fun looking through my Bonnie and Camille fabrics to add to the fabrics that Sherri sent me. I think I'm going to have to eventually get it together and make a sampler quilt using what Bonnie and Camille fabric I've collected over the years. It's a shame that it's just been hiding in drawers and stashed on shelves. It's such great fabric. 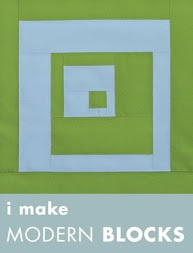 Here's a picture of the the Quilt BLOCK sewn up in the pattern layout that Sherri sent to me. I can't wait to see the blocks everyone else has sewn. I made a blog post!! Are you surprised? I assure you that I'm still alive and well. Have a great week my longtime blogging friends!! HELLO,neat Block! 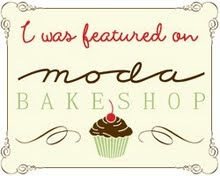 So happy to hear from you>always like your Blog! Thanks Linda! I appreciate your sweet comment. Thanks Shez. It was a fun block to make. Your block is really unique. I can't wait to see the others that Sherri has assigned! 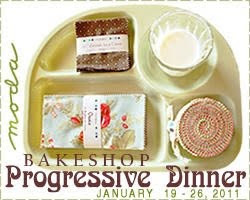 I'm glad to see that you are back on your blog! I'm part of the Bees Knees but I am on of those who hasn't had a chance to meet you in real life! !